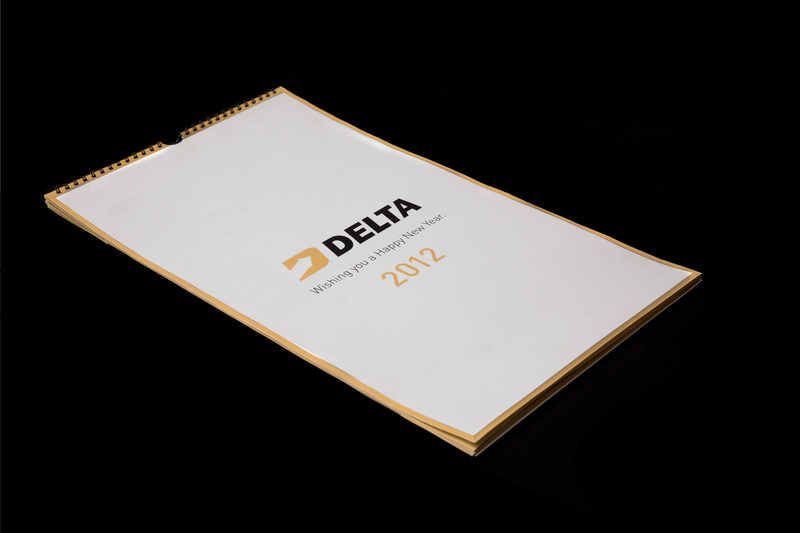 Delta Corp Limited (Delta Corp) is a fast growing Indian company operating primarily in three business segments – Entertainment & Gaming, Hospitality and Real Estate. 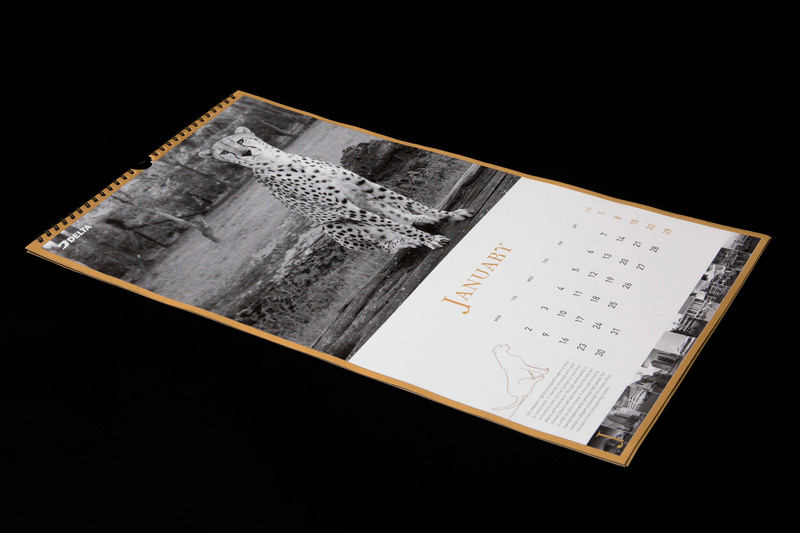 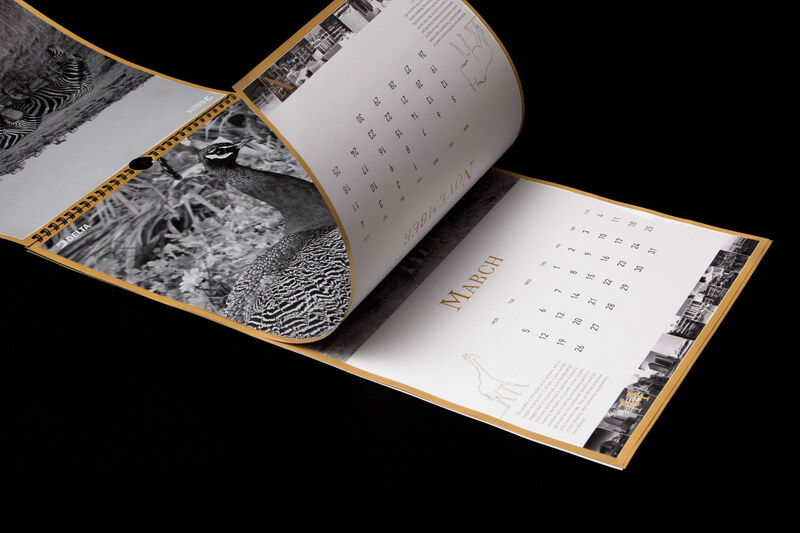 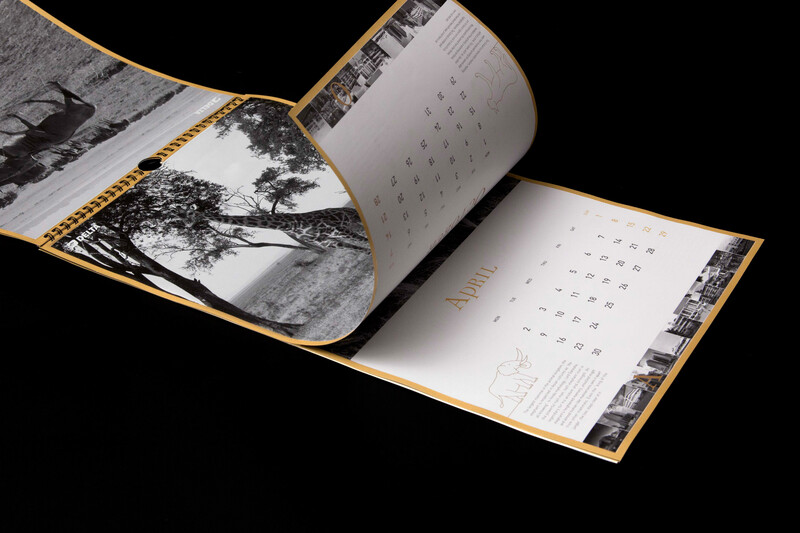 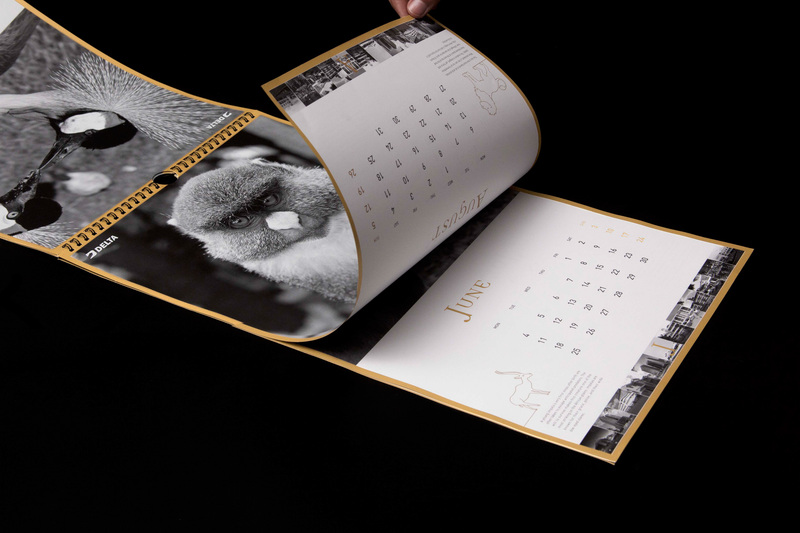 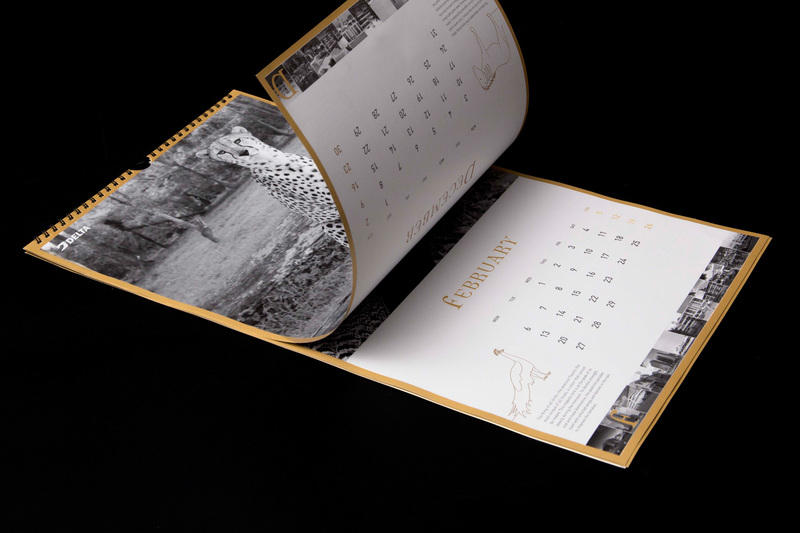 Having a strong presence in Africa, we designed a give away and Annual Calendar for investors using photographs from the Migration. 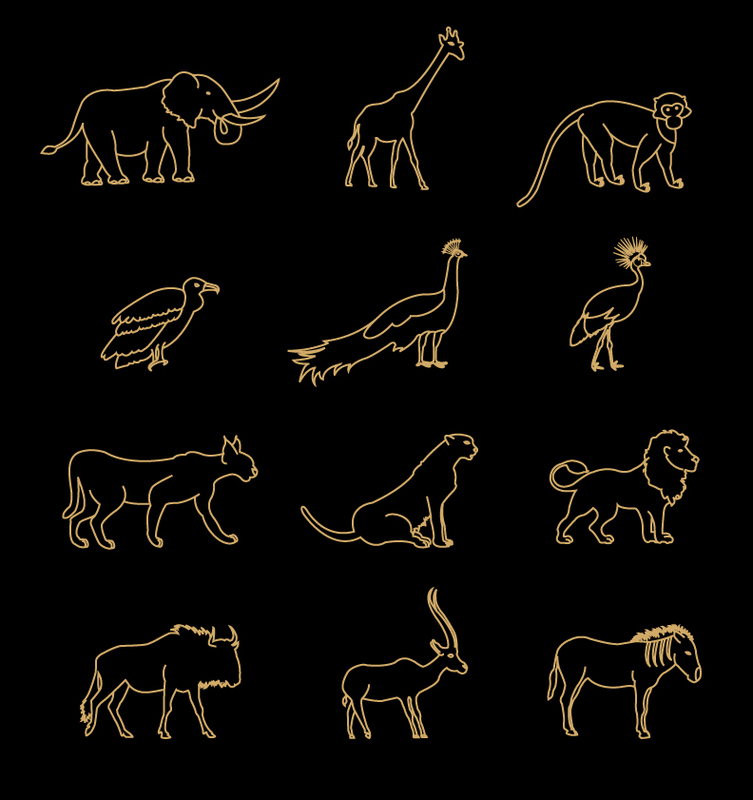 Icons for each animal were designed and accompanied with a short description of how its characteristics are reflected in the group.